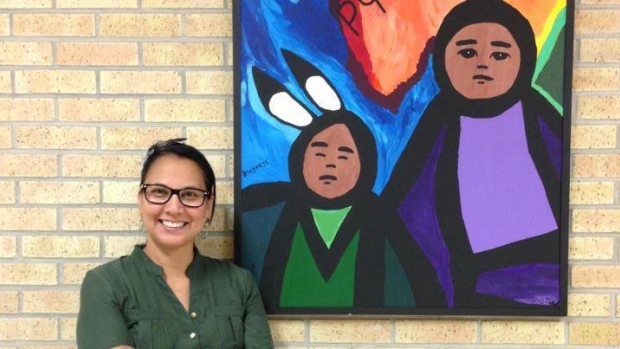 A Saskatoon Cree teacher has been shortlisted for a global award worth $1 million. Belinda Daniels is the only Canadian teacher up for the Global Teacher Prize awarded by the Varkey Foundation. "I was pretty ecstatic, overwhelmed, and it was exciting," Daniels said on CBC's Saskatoon Morning. ​Daniels is from Sturgeon Lake First Nation and was first inspired to teach when she was an administrative assistant at a local high school.She has been teaching for 15 years and said she learned that a good educator is someone who brings their passion and a sense of belonging into the classroom. 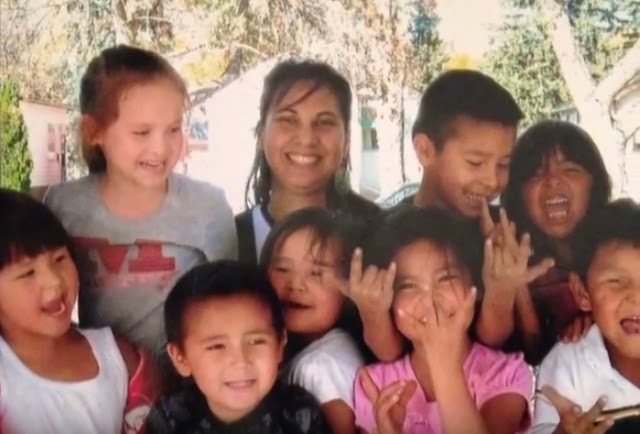 "(I) was inspired to teach the Cree language," Belinda explained. "Since then I have been self-taught and I have been taking extra classes. I created a Cree language summer camp around 11 years ago to reclaim my language, which really awakened my own identity and my own purpose. I wanted to share that feeling of connectedness with my students." The Global Teacher Prize is a $1 million award that is given to an "exceptional teacher who has made an outstanding contribution to the profession," according to the Varkey Foundation website. Daniels is one of 50 teachers who made the shortlist from 8,000 nominees all over the world. Daniels said, she would invest the money in indigenous languages and education, creating a bottom up initiative that is a collective process and taps into local indigenous scholars. Responses to " Cree First Nation teacher Belinda Daniels nominated for $1M ‘Nobel prize of teaching’"